Hey y'all! I hope y'all are doing well. 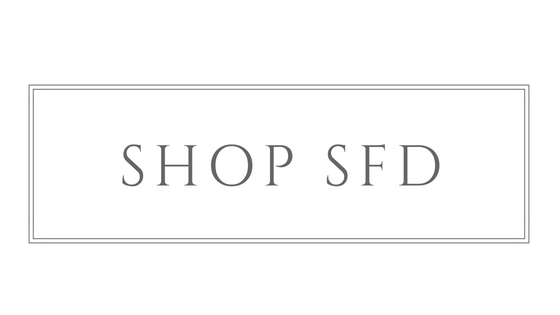 I told y'all back in February that changes were coming to SFD & I'm making them official today. :) I'm nervous, excited & to tell you the truth a little relived all at the same time. First off, I will no longer be offering in home consultations or new build/remodel consultations. Life has just been way too hectic trying to balance it all & like I said in this post, my family has to come first. As hard as it was to delete those services from my website, I know it's just a season & at some point God will call me back to these but for now, I'm saying no. Those of you who have already sought me out & we have meetings coming up, don't fret. I still have you on my calendar & will fulfill those services for you, but y'all are the last ones for the time being. 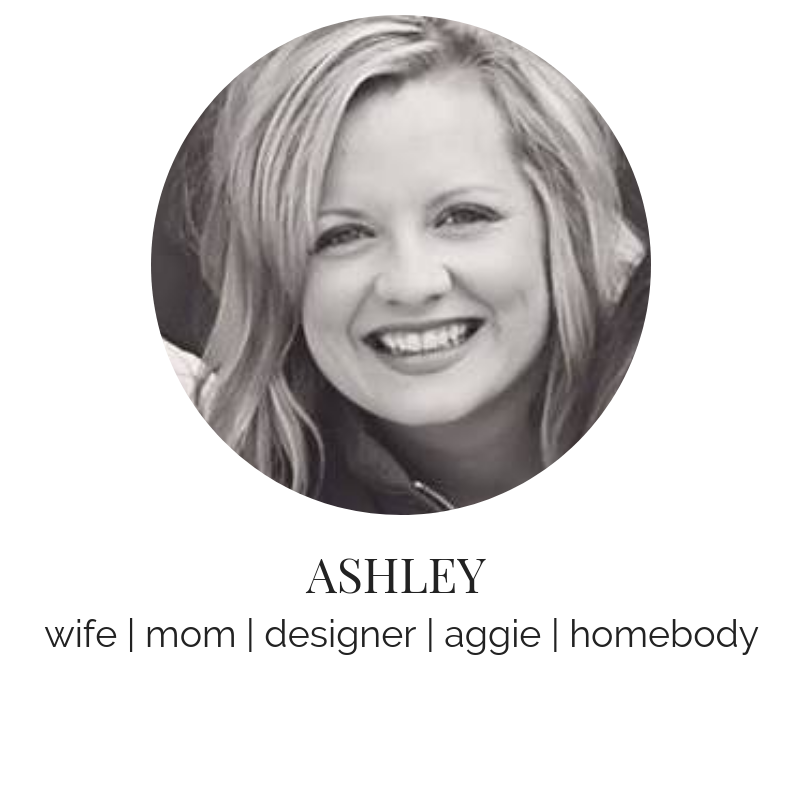 I am super excited to say that I will be offering online design services. You can choose to do the custom route on this service, where you will send me pics, measurements, ideas & your vision for the space. I'll create a custom board for your space with everything you will need to transform that space--design board, floor plan, shopping list with links, and lots of notes on how to style the space. With the custom boards I will be limiting myself to how many projects I take on per month, so if you think you are interested in a custom online design, contact me soon, because as of now I am booked until June. You can also choose from pre-made design boards. I'm working diligently to create boards that you can buy from my online store. These will be a cheaper option to those custom designs, however, you'll walk away with a design board, shopping list with links & some styling tips. I will be launching this very soon! And they will be sold on a limited basis, so one entryway may only be sold 5 times & then it will go away. Both of theses online options are a great way to get a designers touch in your home without the large price tag. I'll also be taking on one refresh styling per month. This particular service is where I will come into your home & use what you have to freshen up the space--built in styling, tables, and placing all small accessories. I will not be moving furniture or hanging accessories, but I will give suggestions of furniture placement & suggested locations of where things can be hung in your home. That's it...that's all of the services I'm offering for the time being. I took a lot of things off my list & it's been freeing, but also scary. I hope that these option are something that people are looking for & needing. If you know you will be needing my services, please get in touch with me soon, as I'm booked until June as of now.